Technology continues to permeate our everyday lives but how do you bring technology to someone who doesn’t use it? 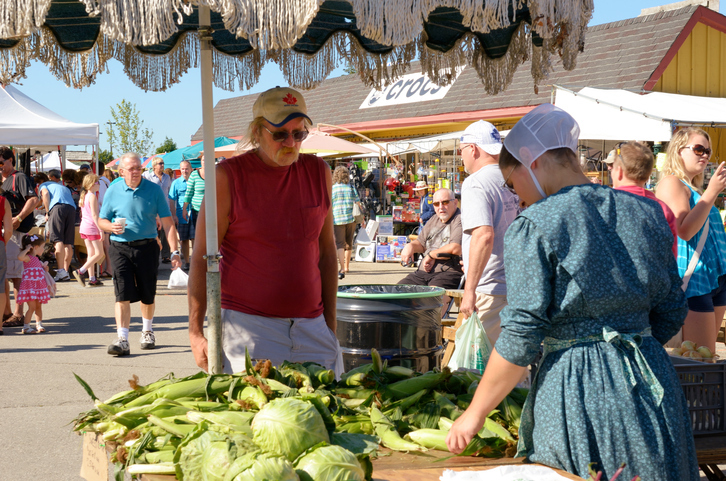 Amish and Mennonite farmers, who produce half of Pennsylvania’s produce, do not use technology but still need to be educated on current food safety practices. Penn State University Extension, who usually uses PowerPoint to present, adapted their training to flip charts and binders for each participant to help ensure the method was cost-effective and everybody benefits from the same standards of food safety practices. And with the delivery of this farm food safety training, all producers can meet regulations while ensuring consumers are safe. It was a trial and error before Penn State Extension figured out the perfect method – read more here.